Have you ever thought about taking a cruise? Being stuck on a boat is not everybody’s idea of a mind blowing holiday, but it should be. Cruise ships are all inclusive vacations that strive to keep you entertained, comfortable, intrigued and endlessly relaxed. The entire experience is based around your leisure and these top five international cruises really take it over the top. Check them out when planning your next getaway. If you are looking for a more cultured, hands-on cruise, this one is it. They are actually most well known for their activities on offer which include a spa club, gym, salon, enrichment center and artist loft, arts and crafts classes and a culinary center. In fact, their culinary school is renowned and perfect for people who are aspiring to become chefs one day. In line with their culinary classes, the ship also offers several restaurants, many of them fine dining that offer wine pairings. A trip on one of these cruises could take you to the Caribbean, Central America or the Mediterranean. This cruise line provides culture, education and entertainment all in one. Cruises on this ship are focused around French Polynesia and the crew introduces guests to lecturers who work in the anthropology field as well as experts in the marine life of the surrounding areas. They offer ocean view cabins as well as rooms with a balcony and offer the option of your own personal butler during your journey. The boat contains a sport marina for windsurfing, kayaking and obtaining your diving certification. You’ll even have the chance to meet local French Polynesian people who will share their culture through dance, storytelling and handicrafts. This one can be most appreciated by the nature lovers who want a more intimate experience with their destination. 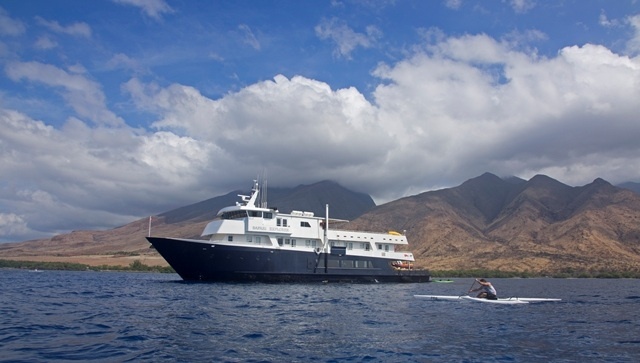 The cruise is a small one and will take you to the Hawaiian islands as well as Alaska’s inside passage. You will be offered lectures by naturalists who will teach you all about your destinations and offer the best recommendations for onshore hiking, kayaking, swimming and general exploring. 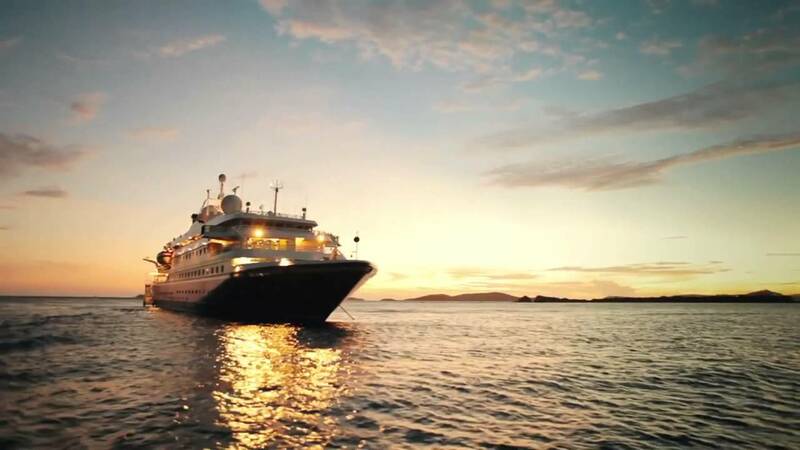 A cruise on the SeaDream is perfect for those looking for a truly unique and intimate experience. Lounge on deck with the Balinese sun beds, take a glass bottom kayak around the sea or try your hand at paddle boarding, jet skiing and snorkeling. The trip is famous for providing a night sleeping on deck under the stars where they provide a rose petal setting, champagne, pajamas and chocolates. They even offer movie nights under the stars and pop plenty of popcorn for guests to enjoy the event. On this cruise you have the option to sail the Caribbean, Mediterranean and parts of Asia.